"This chocolate cake is so good, you'll never miss the dairy products! Check at your health food store for tofu or nondairy chocolate chips." Preheat oven to 350 degrees F (175 degrees C). Grease an 8x8 inch baking pan. 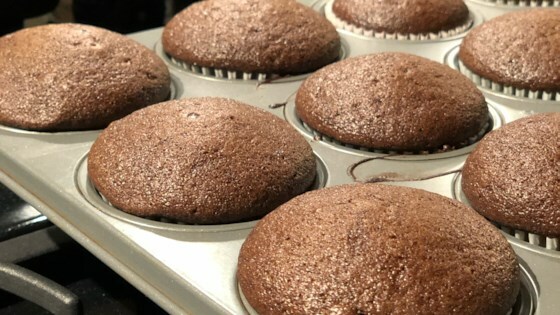 In a large bowl, combine flour, salt, sugar, cocoa powder, and baking soda. Mix well with a fork, then stir in oil, vinegar, and vanilla extract. When dry ingredients are thoroughly moistened, pour in cold water and stir until batter is smooth. Stir in chocolate chips and pour batter into prepared pan. Bake in preheated oven for 30 to 35 minutes, until a toothpick inserted in center comes out clean. Cool on a rack.